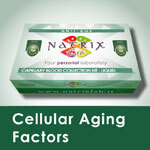 The range of NatrixLab anti-age tests investigates cellular ageing, in particular cell oxidation stress, and also specific biomarkers to trace a cell ageing profile. 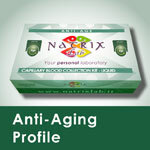 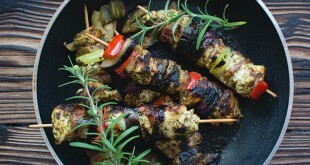 The “Anti-Aging Profile” is a global balance of oxidation stress, i.e. 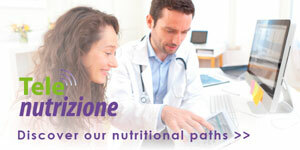 an evaluation of the balance between production of free radicals and antioxidant power.